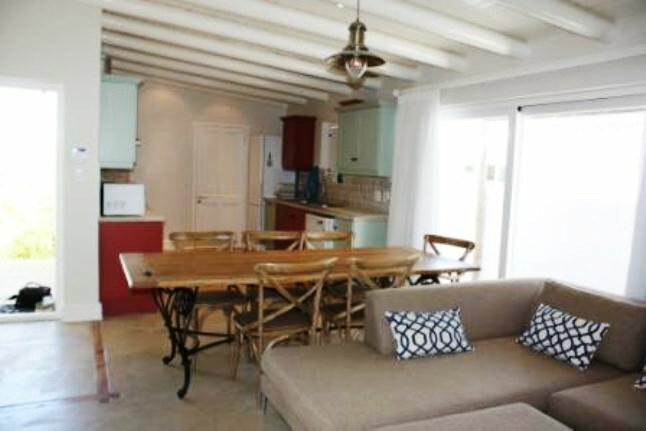 Phoenix is a quaint self-catering cottage situated in the beautiful town of Paternoster. 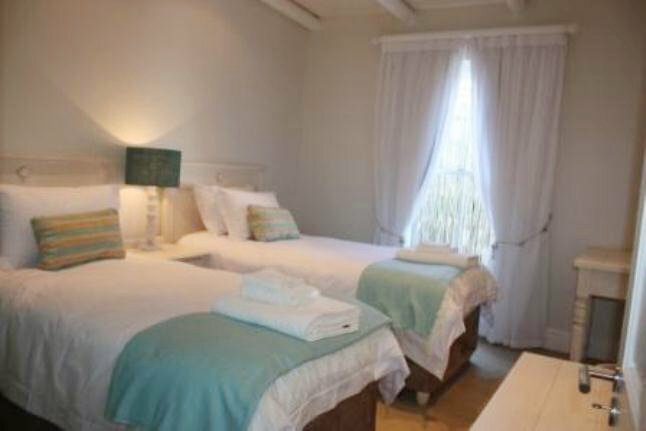 The cottage consists of two bedrooms, one full bathroom, a fully equipped kitchen, an open-plan living area with full DStv, and a lovely garden that is pet friendly. Features also include an indoor fireplace and a patio with garden furniture. 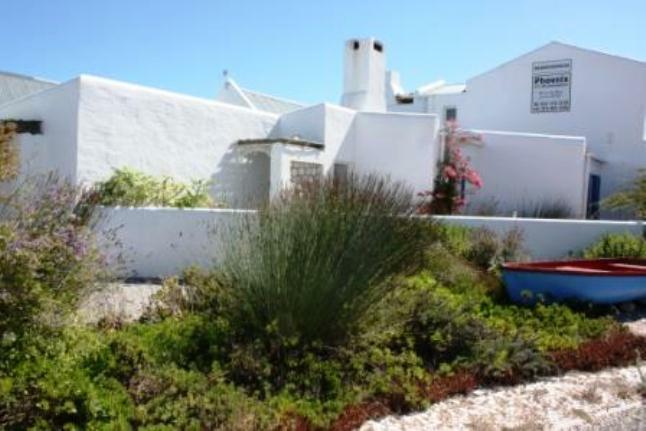 <br /><br />Visitors to Paternoster delight in watching whales and dolphins frolicking in the ocean 10 months of the year, and after the first spring rains fall, the landscape is transformed by millions of indigenous flowers which open and densely carpet the earth in bright bursts of colour, usually between late July and September.<br /><br />Activities and attractions include beach buggy trips along the coastline, long walks on the beach, fishing, boat- and land-based crayfishing, diving and spear fishing excursions, hiking, mountain biking, and sea kayaking. "Gas stove needs attentionLight above dining room table does not work- probably just a bulbDish washing machine nice - would have been nicer if there had been one/two tablets to use before you have to buy your own. Especially when you arrive late.Front gate lock is falling apart. 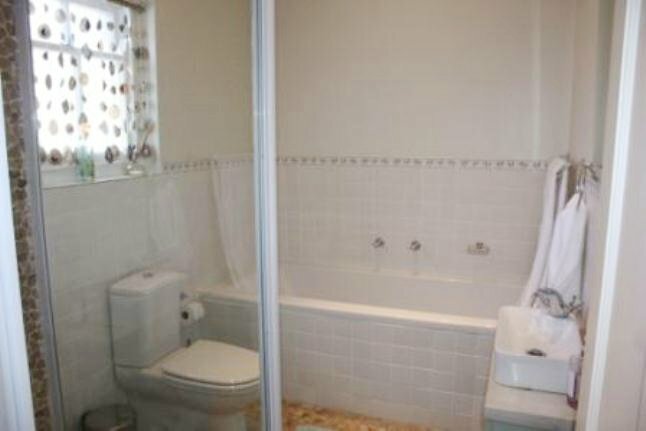 It just needs a screw or 2Washing basin in bathroom blocked - just needs a clean ev now and againBut I love this house and will be backThanks for the braai casserole x"
"We had a lovely stay at Phoenix Paternoster. 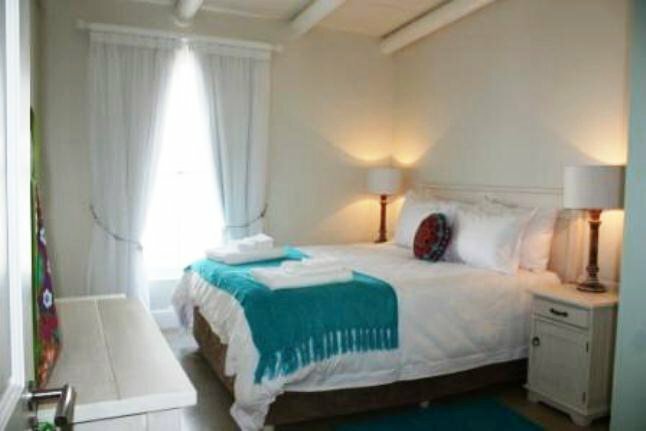 Very well situated,walking distance from Langstrandand excellent crockery and cutlery. We made use of the indoor braai - a pity that there is no braai casserole! I am sure that can be added to the rest of the well equiped kitchen!You will see us again!Kind regardsAnel, Michelle, Celeste en 3 small/medium dogs that had a ball!"